Please check here for practice plans and other team information. Dates posted for mechanics review. Please Schedule a Review above. We will discuss development plans for winter workouts to prepare for Spring. 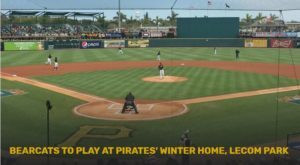 The Saint Vincent Athletic Department has announced that the Bearcat baseball team’s Monday, March 4, doubleheader against Hilbert College will take place in LECOM Park in Bradenton, Florida, the winter/spring home of the Pittsburgh Pirates. The first game will begin at 10 a.m.. The team travels to Florida annually during spring break to get the season underway under fair weather conditions. 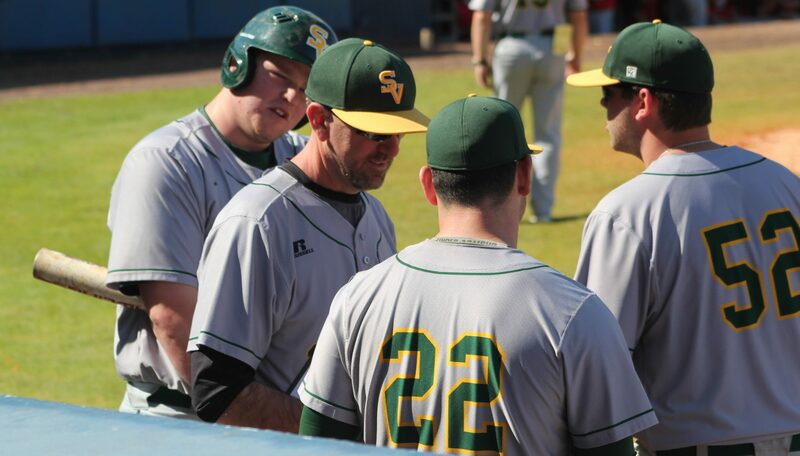 Saint Vincent’s 2019 season will begin on Sunday, March 3, in Auburndale, Florida, against Rensselaer Polytechnic Institute. The Hilbert games in Bradenton will be the team’s only doubleheader for the week. In all, the Bearcats will play seven varsity games in Florida before returning home to Latrobe. 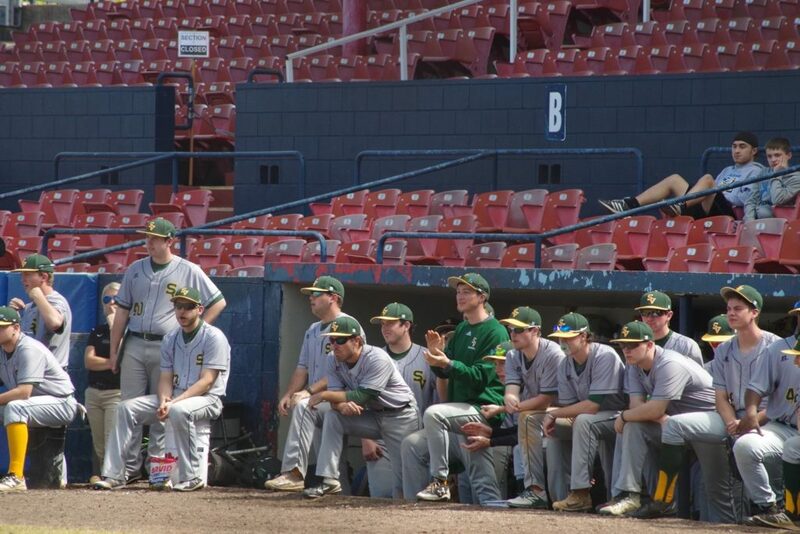 The Saint Vincent baseball team visited Pirate City back in 2006, as the team squared off against Pirate prospects on one of the complex’s auxiliary fields. 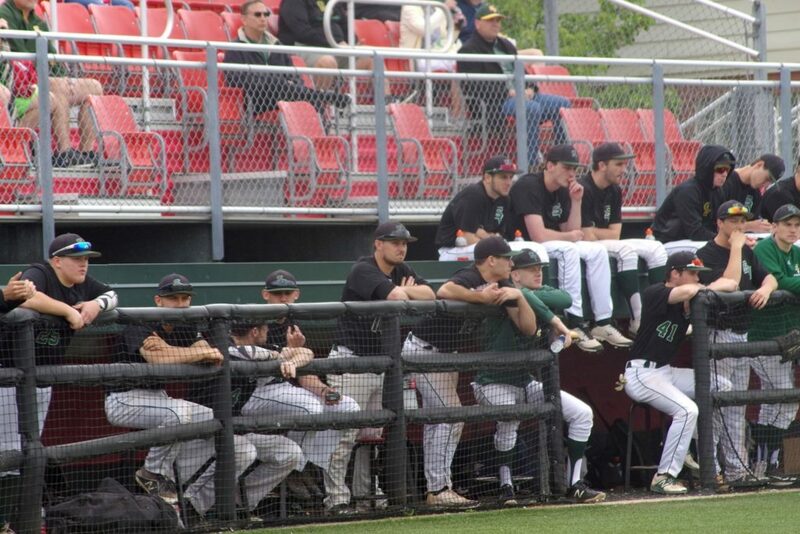 This will be the Bearcats’ first opportunity to play at LECOM Park, and the games will count as official NCAA competition, as this year’s games are against another collegiate program. 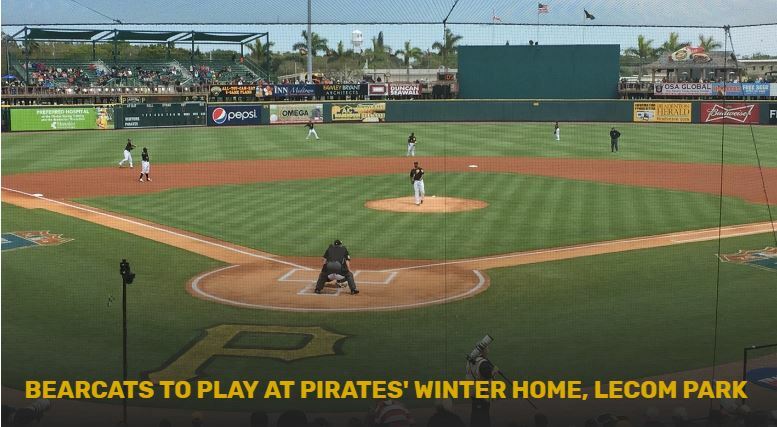 Local fans and area snowbirds are welcome to attend the games at LECOM Park. This document is for the players of the PA Zombies. Do not reproduce or share this document or plays. Please review the playbook and learn the offensive and defensive plays. You will be given a quiz during the upcoming practices. 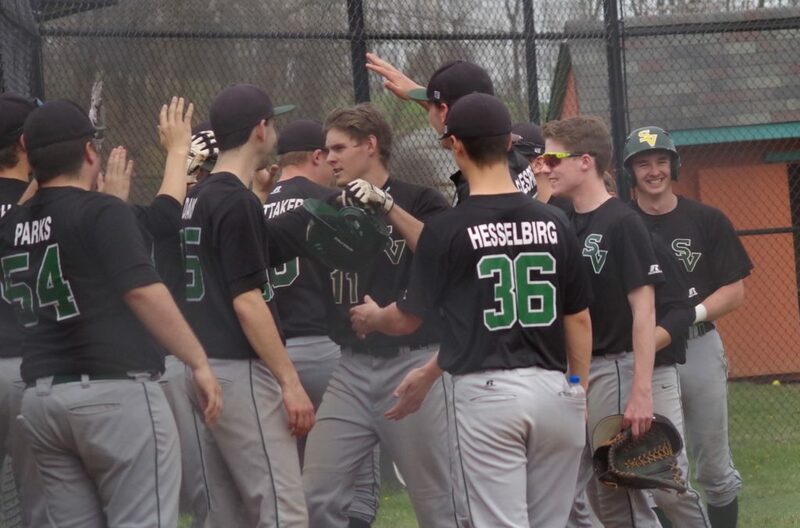 The Bearcat baseball team, behind a complete game from Jimmy Malone, defeated top-seeded Washington & Jefferson in the first round of the PAC Playoffs by a score of 4-2. 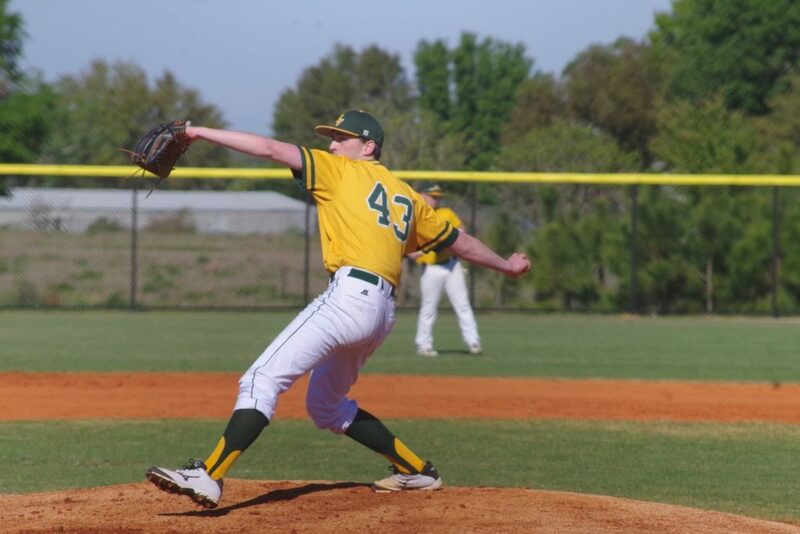 Saint Vincent, seeded #4 in the tournament, scored three times in the top of the 5th inning to erase a 2-1 deficit, and Malone did the rest, throwing a 110-pitch complete game. He scattered 10 hits, walked none, and struck out two. Tanner Yard was hit by a pitch to start the game, then moved to second when Matt Morrone reached on an error. However, the Bearcats were unable to advance the runners and the game remained scoreless after half an inning. The Presidents got a leadoff single in the bottom of the first, but SVC starter Jimmy Malone picked the runner off of first base. 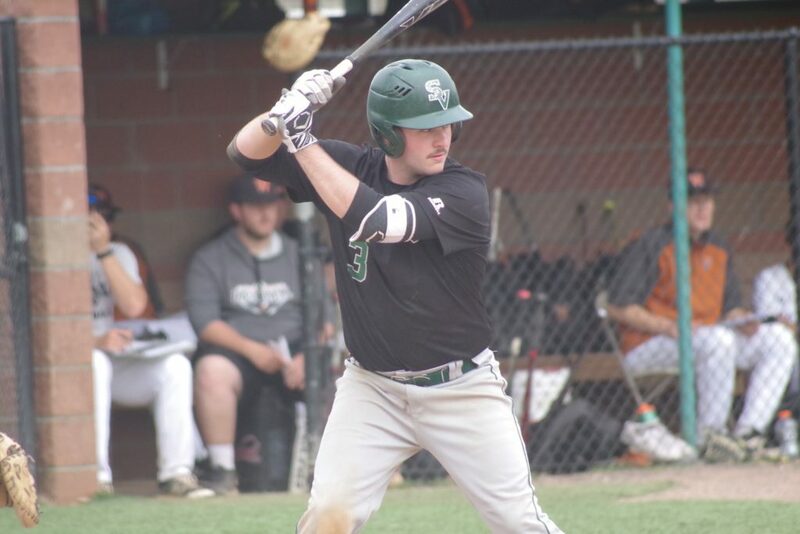 In the second, SVC once again put two runners on base, as Brady Duricko singled and Parker Janosko drew a walk, but W&J’s Ben Marsico once again got out of the inning, keeping the game scoreless. 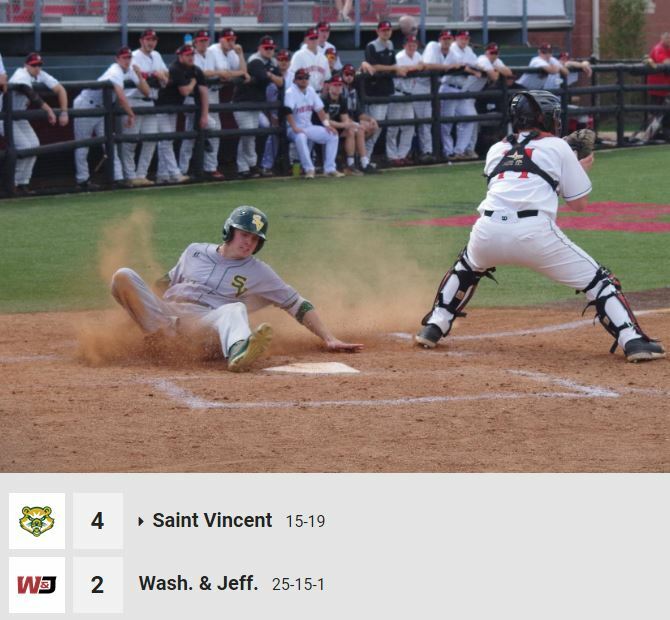 The bottom of the second was nearly a repeat of the first, as W&J had a baserunner erased by a Malone pickoff. 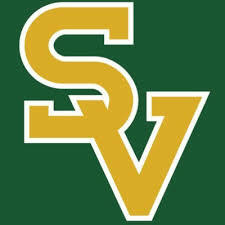 Saint Vincent got on the board in the top of the third, as Stone Holtzman led off with a triple, and Bobby Finn drove him home with a single. However, the lead would not last long, as a leadoff home run by Dave Dalesandro in the bottom of the third tied the game, 1-1. An inning later, three straight singles by the hosts gave the Presidents a 2-1 lead. The Bearcats battled back in the top of the fifth inning. Yard reached on an infield single to lead off, moving to second on an errant throw. 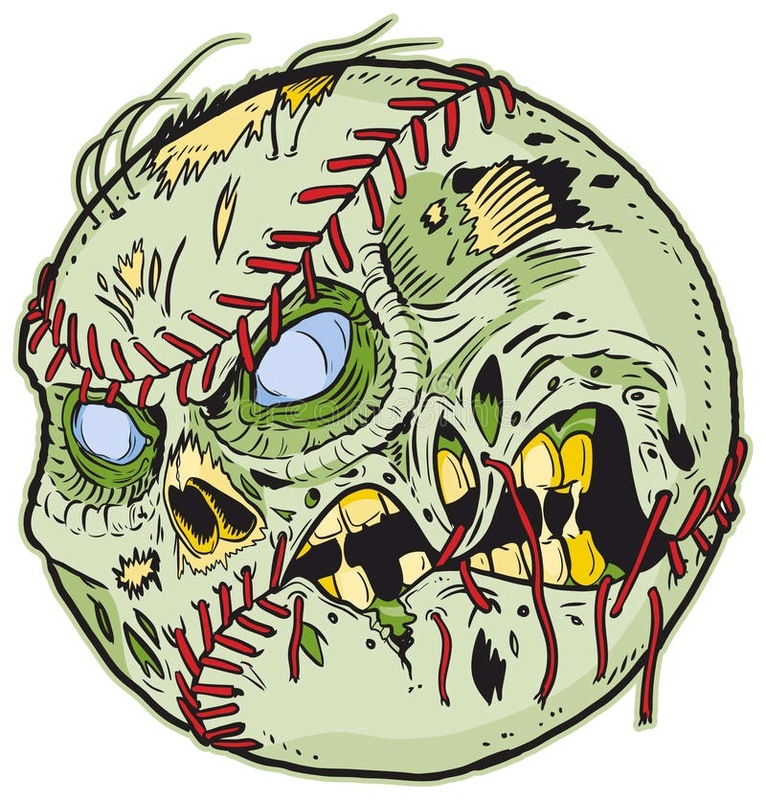 Holtzman then laid down a sacrifice bunt, moving Yard to third. Morrone followed with an apparent double that scored Yard to tie the game, but an appeal resulted in Morrone being called out for missing first base. Finn then hit a book-rule double that bounced over the fence in left field, and Kilkeary singled him home, putting SVC in front, 3-2. A single by Duricko put runners at first and second, and Ramon Milke drove home the Bearcats’ fourth run of the game with a single. Malone (5-2) allowed baserunners in each of innings 5 through 8, but kept W&J off the board, then got a 1-2-3 ninth inning to end the game. The Bearcats now advance in the winner’s bracket and will face #2-seed Thomas More College on Friday (May 11) at 12Noon. GREENWOOD, Ind. 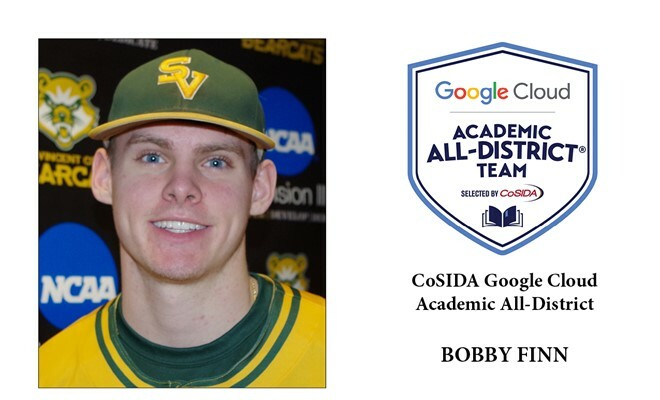 (MAY 10) – Saint Vincent junior first baseman Bobby Finn was named to the Academic All-District team by CoSIDA (College Sports Information Directors of America). Finn was recognized for his strong work both academically and athletically. The Venetia, Pa. product was honored on the NCAA Division III District 4 (PA) team that included three recipients from the Presidents’ Athletic Conference. The Peters Township graduate holds a 3.76 cumulative grade point average as an Accounting major at Saint Vincent. On the field, Finn has put together an exceptional spring season. He ranks as one of the top hitters in the PAC. Finn leads the PAC in home runs (9), while also ranking first in slugging percentage (.729). The junior also ranks third in RBI (37), fourth in batting average (.383) and fifth in total bases (78). Finn is also strong defensively as he has compiled a .996 fielding percentage at first base. Finn slugged three home runs in a 16-11 game two victory at Waynesburg back on April 14. That total match the single-game school record. To be eligible for the award, voted on by Sports Information Directors, student-athletes must maintain a cumulative 3.30 GPA or higher and must be at least a sophomore athletically at their institution. For a complete look at this year’s honorees, click here. GREENVILLE, Pa. (May 15) – The Saint Vincent baseball team had three student-athletes honored on the All-Presidents’ Athletic Conference Teams as well as another being listed on the Sportsmanship Team, when the league released the honorees Tuesday afternoon. The league’s 10 head coaches voted to determine the All-PAC teams and yearly award winners. 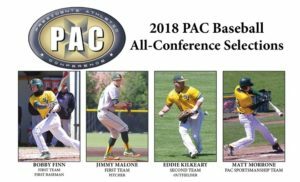 Junior first baseman Bobby Finn and sophomore pitcher Jimmy Malone were recognized as First Team selections, while senior outfielder Eddie Kilkeary was lauded with Second Team honors. Junior outfielder Matt Morrone was listed as the Bearcats’ representative on the All-Sportsmanship Team. Finn earned First Team honors after putting together a breakout season. 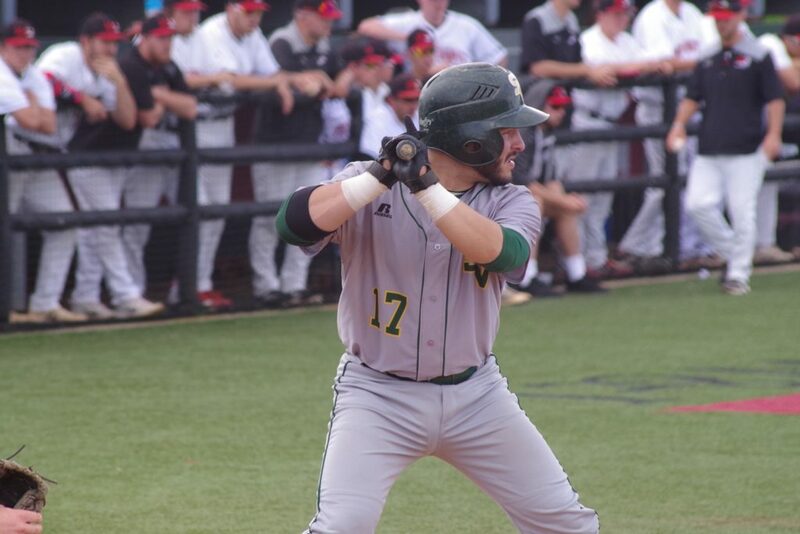 The Venetia, Pa. product led the conference in home runs (9) and slugging percentage (.701), while also ranking among the top five in batting average (.383), runs batted in (38) and two-out RBI (16). The Peters Township graduate ranked also was eighth in total bases (82). 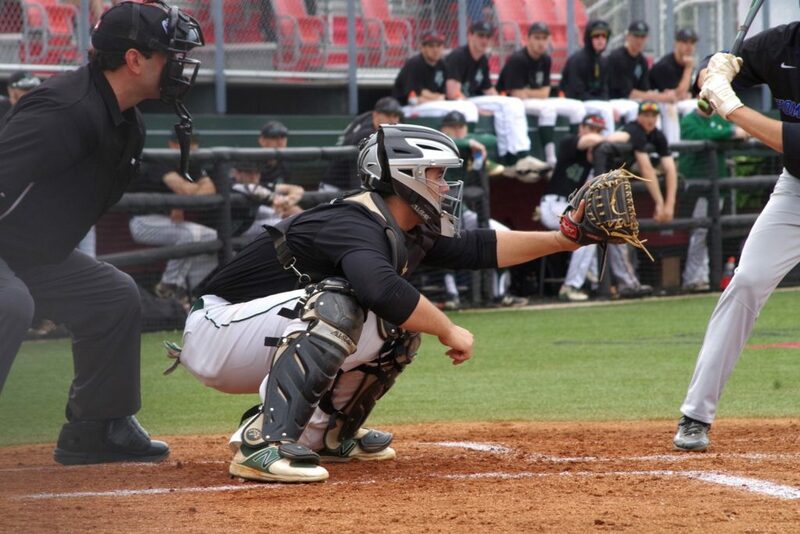 Finn also led the Bearcats in doubles (9) and on-base percentage (.425). 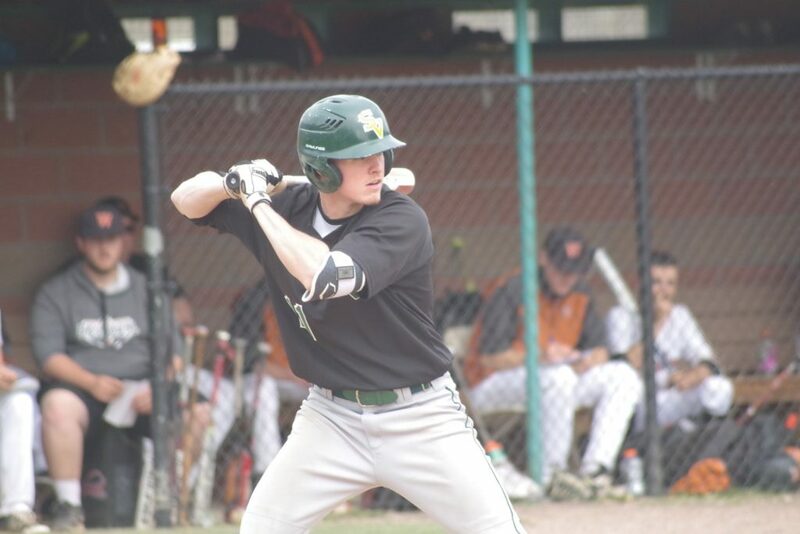 Finn tied the single-game school record with three home runs in a game, including two in one inning in a 16-11 win over Waynesburg on April 14. For that effort against the Yellow Jackets, Finn was named PAC Hitter of the Week. Finn recorded 16 multi-hit games during the campaign and was also strong defensively, recording a .996 fielding percentage at first base. Finn was named to PAC All-Tournament Team this past weekend. Malone was lauded as a First Team selection after serving as the Bearcats’ staff ace during his sophomore season. The Connellsville, Pa. native led the PAC in innings pitched (79.0) and ranked fourth in the league with five wins. He was also fourth in opposing batting average (.252), fifth in strikeouts (46) and ranked second in the league in pickoffs (4). The Connellsville Area graduate put together a magnificent outing against Washington & Jefferson in the PAC Tournament, tossing a 110-pitch complete game effort in a 4-2 upset win over the Presidents. Malone scattered 10 hits, while striking out two and walking none in the victory over W&J. For that effort, Malone was named to the All-PAC Tournament Team. He was also named PAC Pitcher of the Week back in March. 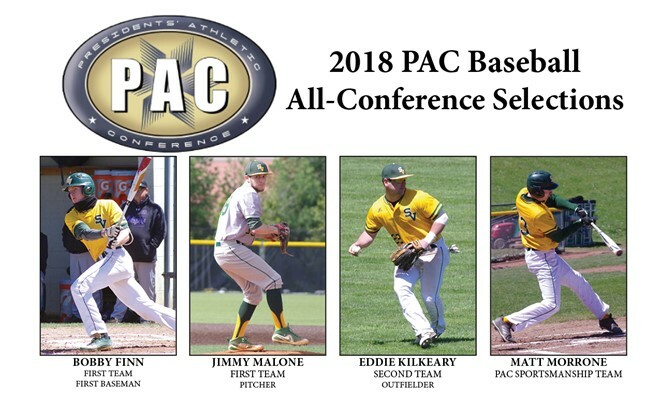 This is the second All-PAC honor in as many years for Malone, who earned Second Team honors last year as a freshman. Kilkeary closes out his Bearcat career with Second Team accolades. The Latrobe, Pa. product a key cog in leading the Bearcats back to the PAC Tournament for the first time since 2013. Kilkeary was the lone Bearcat to start all 36 contests during the season, in which he ranked second among regulars in batting average (.307). He ranked third on the squad in on-base percentage (.391), third in slugging percentage (.394), third in runs scored (27), tied for second in hits (29) and second in doubles (9). The Greensburg Central Catholic graduate recorded 10 multi-hit games in 2018. Kilkeary finishes his four-year career with a .329 batting average, 141 hits, 98 runs scored, 24 doubles, five triples, 13 home runs and 87 runs batted in. During his career, Kilkeary compiled a .500 slugging percentage and a .413 on-base percentage. This is the second time during his career that he was named All-PAC, as he earned First Team honors as a freshman in 2015. Morrone represented the Bearcats on the PAC Sportsmanship Team. The Munhall, Pa. native started 33 games in the outfield, compiling a .305 batting average. Morrone tallied 39 hits, which included six doubles and a pair of home runs. The Pittsburgh Central Catholic graduate continued to be flawless defensively, as he holds a perfect 1.000 fielding percentage through his first three years with the program. Saint Vincent finished the season with a 15-21 overall record, including an 11-9 mark against PAC opponents. The Bearcats qualified for the PAC Tournament for the first time since 2013. 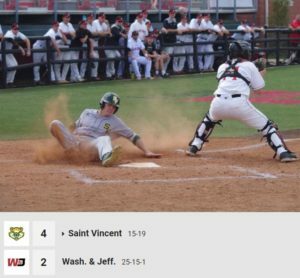 Saint Vincent defeated W&J for the first time since 2015 season, snapping a nine-game skid head-to-head with the Presidents. 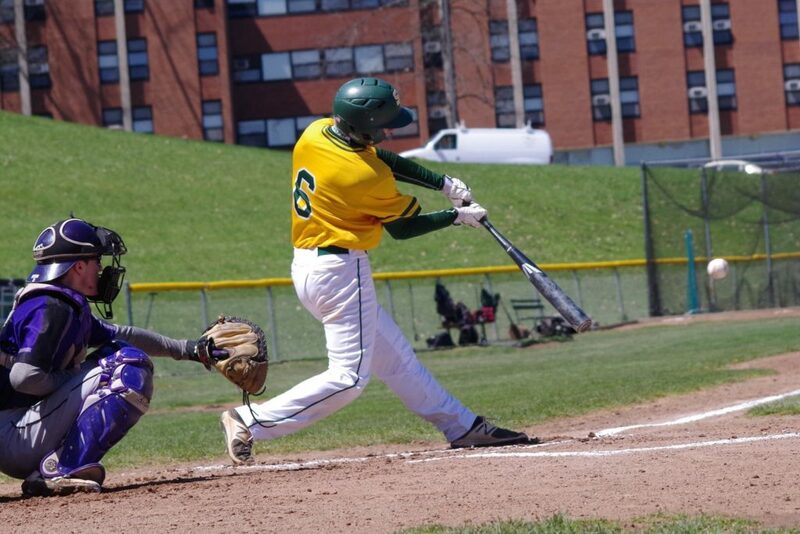 SVC claimed five walk-off wins en route to 8-2 home record in PAC games.